How will the Twitter Buy Button affect eCommerce? Twitter is beginning to test its new buy button in America, effectively making the world’s newest online hyper-store. 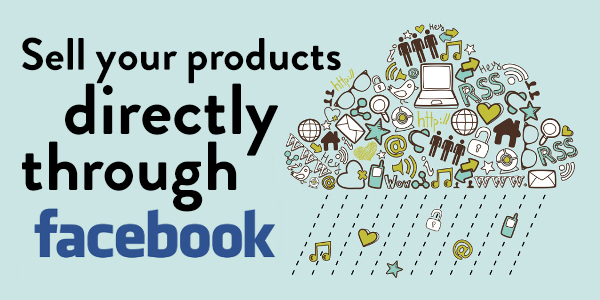 What potential effects will it have on social media and shopping? It’s easy to write interesting content for interesting businesses, but what do you do if your business is just a little bit, well, dull. 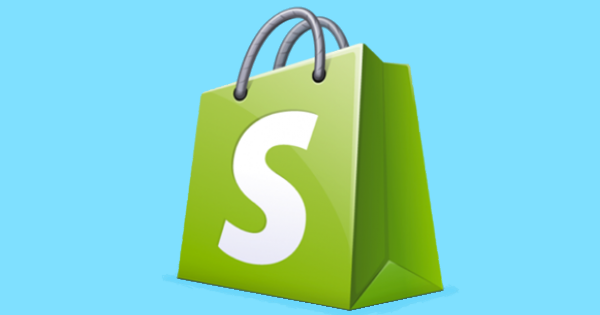 How Important Is a Responsive Layout for your Shopify Store? Having a responsive design for your Shopify store can lead to more traffic, an increased conversion rate and ultimately more sales. 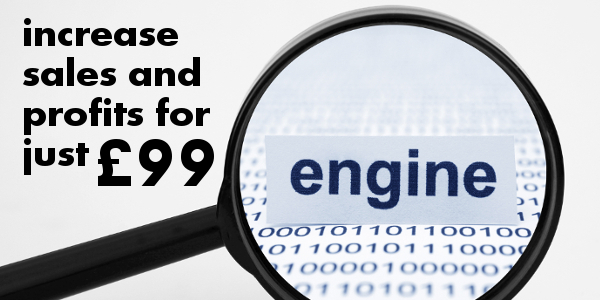 92% of people using search engines don’t click beyond Page 1 of the results. That’s why your business needs to be top. 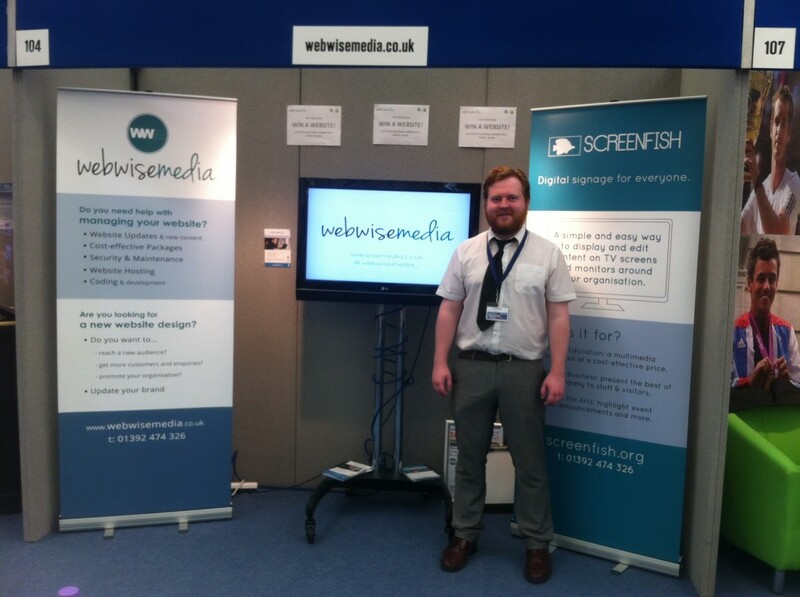 Last Thursday, webwise journeyed to the Matford Centre in Exeter to exhibit at the Devon Business Expo. Read about Luke’s first exhibition!